It’s time to grow your Interior Design Business by getting more sales, getting over your fears & going for what you really want in your work and life. 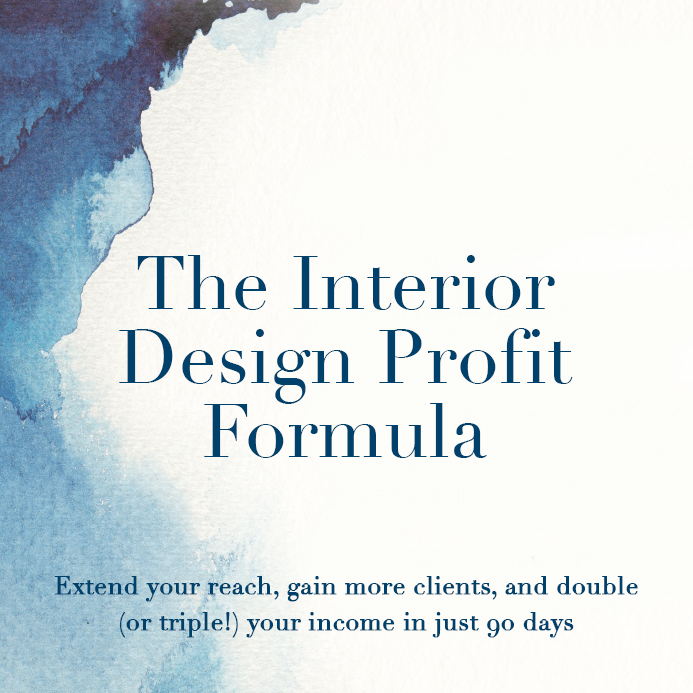 Are you Ready to ReBoot your Interior Design Business in 90 Days? Get access to laser-focused business strategy and mindset coaching to tackle your biggest roadblocks: Confidence, Sales, Clarity, Knowledge, while becoming a Strong Leader directing the success of your business. Create consistency in your Marketing, Visibility & Sales. © Copyright 2018 Nancy Ganzekaufer. All Rights Reserved.